How can we transform Stuttgart into a “city on the river”? Stuttgart is a city on the river Neckar – however, its river banks are mainly occupied by industry, logistics and infrastructural facilities. Therefore, the river itself is barely accessible in many areas. How can this situation be changed in order to transform Stuttgart into a “city on the river”? This question is addressed by the interdisciplinary BMBF research project “WECHSEL” (2017-19). In cooperation with the planning department of the City of Stuttgart and other partners, the Institute of Urban Planning and Design develops contributions for the urban master plan “Landscape Park Neckar – City on the river”. A particular focus of the project is to develop scenarios for new waterfront neighborhoods. During the winter semester 2017/18, the design project “NECKAR RE-LOADED” developed and tested scenarios for the transformation of existing infrastructure facilities on the Neckar (former water treatment plant / gas plant / heating plant). The aim of this project was to visualize the long-term perspectives these areas could provide for urban development – if they were to become available in the course of the cities energy and infrastructure transition process. 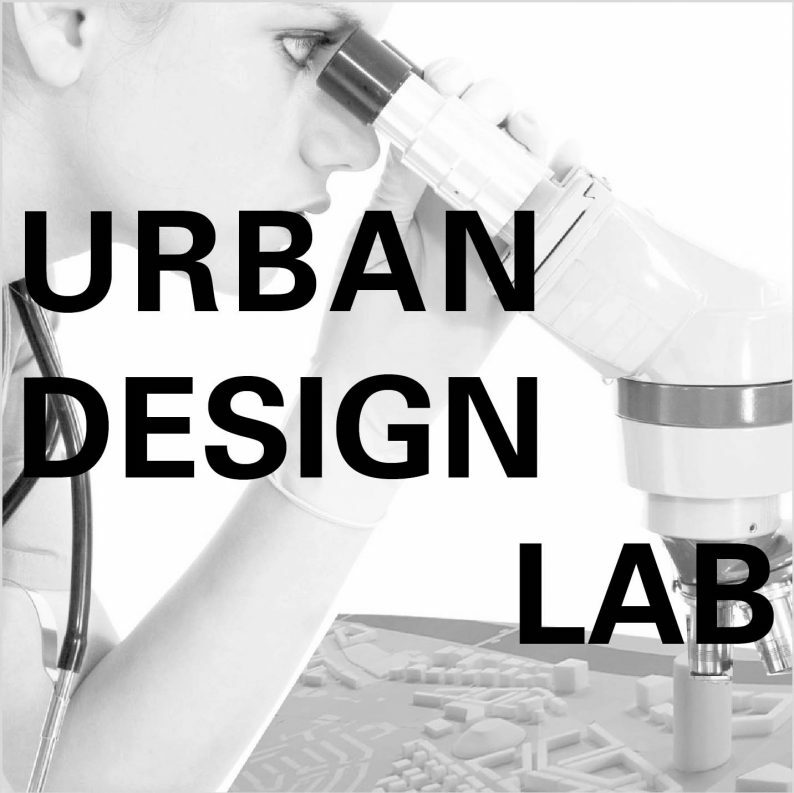 The seminar URBAN DESIGN LAB seminar is based on a few selected results from the design project and examines the spatial impact of these scenarios and their effects on various environmental aspects (noise, air pollutants, etc.) using simulation and visualization techniques (CADNA-A and 3DS Max). It is planned to present the results of the seminar at the end of the semester as part of a public citizens’ party and to incorporate them into the further research process.